Published at 10/03/2019 21:47:55 from Argentina, 1573 visits. 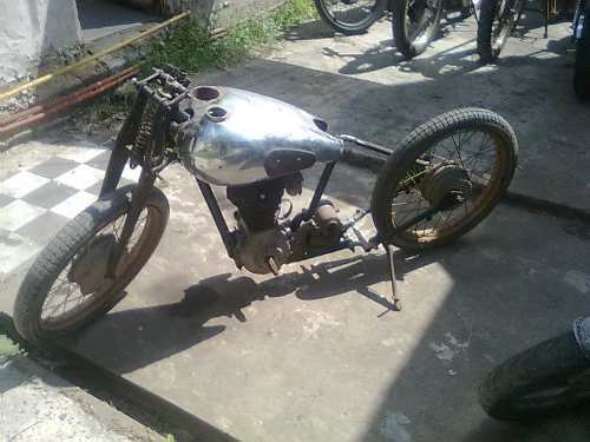 For sale: BSA C11 model 1948. The bike is all dismantled. He has no papers. Complete box and the engine is complete in 90%.